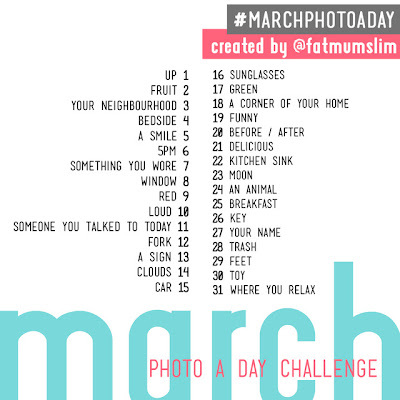 This 1-month photo challenge was supposed to start on March 1st. But since I read about it only now, I'm going to back date the first post of the series. 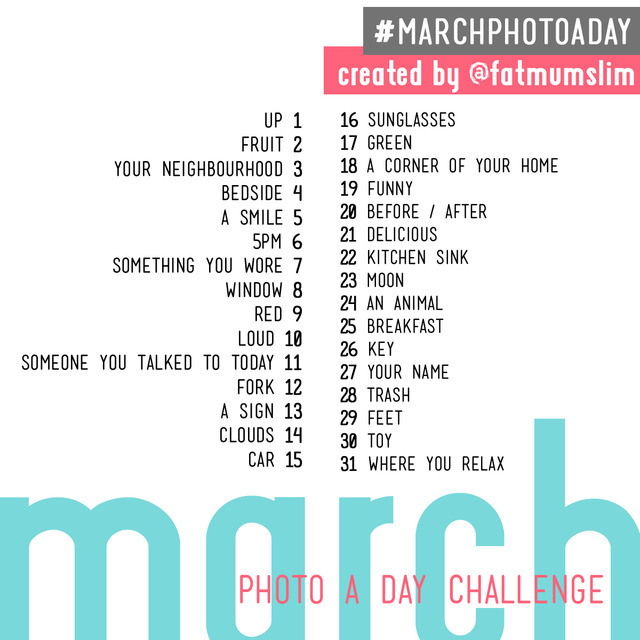 "2012 March Photo A Day"
Completed this challenge successfully today. Here's a list of all 31 posts, to make life a bit easier for you!